Envy Window Shades is a company which prides itself on the development and manufacturing of quality window shades that are innovative and cutting edge. 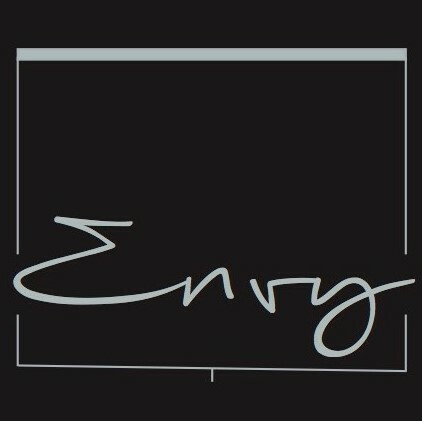 Family owned and operated by a team with 35 years of experience in the field of window fashions, Envy’s products are available to the trade. Products are constantly updated to meet consumers’ needs and changing trends.